Eating our way through the streets of London! Sightseeing food walking tour in London, England. 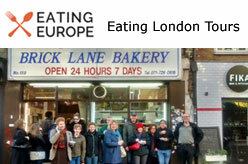 London city’s best food tour company offering small group walking tours of food & walking tours in London. 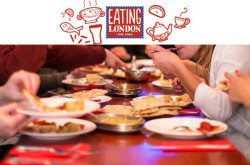 Eat Like a Local through London’s diverse East End neighbourhood. Eat Like a Local through London’s buzzing Soho neighbourhood. 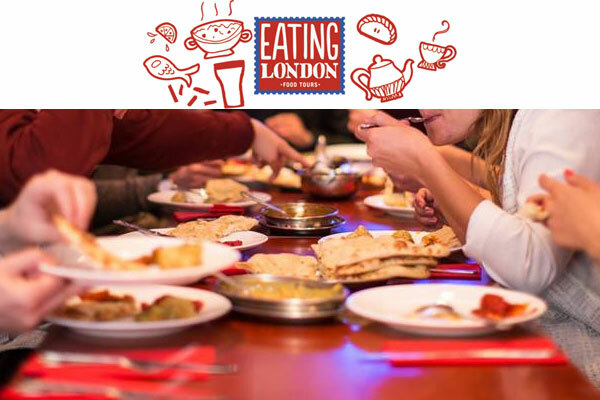 Yes you can buy tickets from Eating London Tours website. visit here. Marylebone, London NW1 5QT, England. Page updated : 10 October, 2018.